Rams are smooth and refined, particularly when compared with the previous generation. The cabs are comfortable and convenient, among the roomiest in their respective classes. 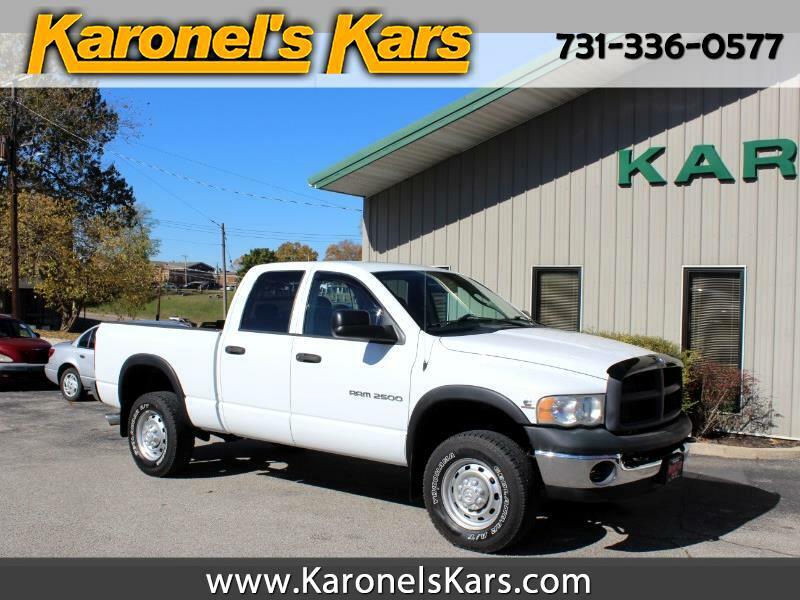 The Quad Cab is handy for hauling friends and family but even the standard cab is roomy. Arguably, the Ram is the best-looking truck on the market. The styling is bold and handsome, more sophisticated than the previous design. The Ram has a pleasant ride quality, important on long days. It's much smoother than the previous-generation Ram. Its rigid chassis minimizes road vibration. Dodge uses hydroforming to fashion the frame. Instead of having to weld a bunch of straight pieces together, hydroforming uses ultra-high water pressure to force the metal into shape. This highly rigid frame is a key component to the ride and handling of the Ram. It allowed Dodge engineers to redesign the Ram suspension and tune it precisely, without having to work around a lot of chassis flex. Rack-and-pinion steering sharpens handling, though we've noticed some on-center vagueness. Big 17-inch wheels are standard. The result overall is that the Ram offers responsive handling, a comfortable ride, and a general feeling of tightness.